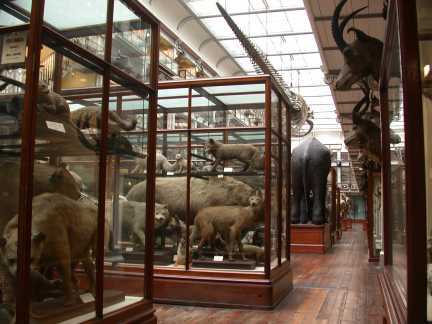 My favourite museum (maybe even place) in Dublin, the Museum of Natural History, is to reopen to the public tomorrow after three years of locked doors. 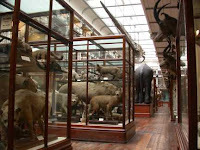 Affectionately known as the 'Dead Zoo', the museum was forced to close in July 2007 after the collapse of a granite staircase in which 11 people were injured. The newly refurbished premises will include familiar favourites like the skeleton of a 11,000 year old giant elk, Spoticus the giraffe and whale skeletons suspended from the ceiling. I can't wait!